It's time once again to vote for a winner in a card design competition. 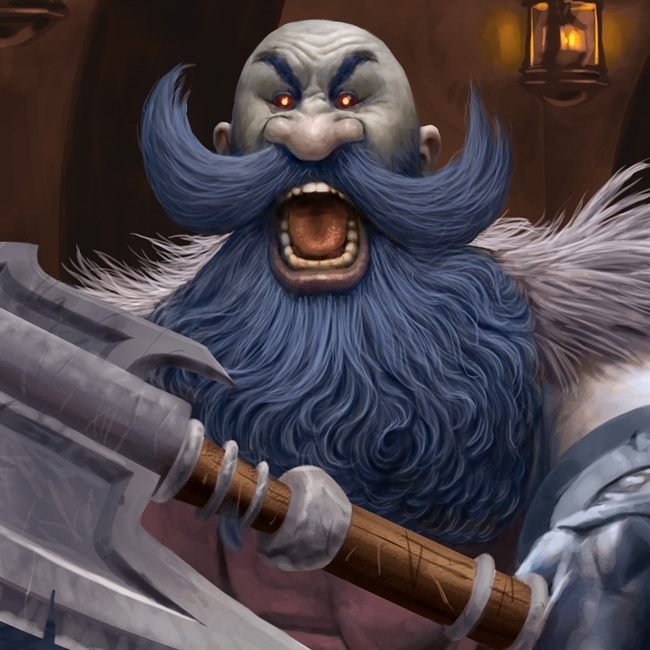 This week, we asked you to design a Blackrock Mountain Card featuring a Dark Iron Dwarf in the card art. Everyone, Get In The Latest Card Design Competition! 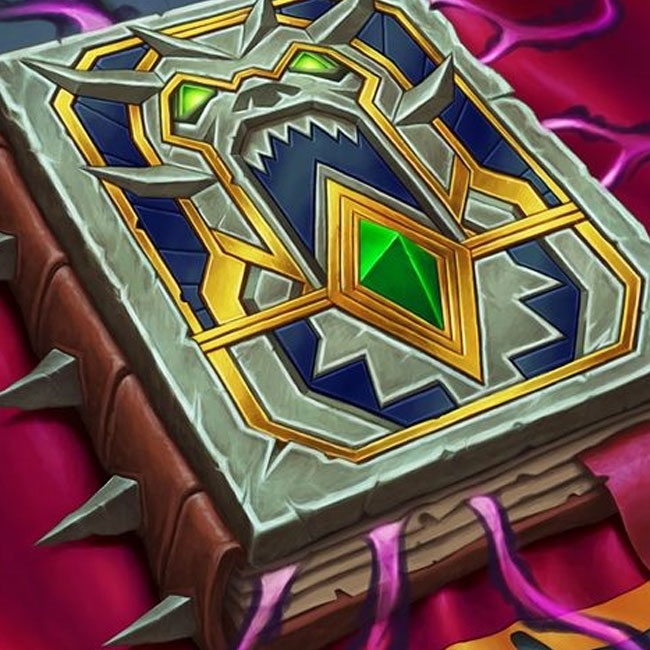 Entries are open for this week's Card Design Competition! This week's theme is "Everyone, Get In Here!" where we're designing Blackrock Mountain cards featuring Dwarves. It's time once again to vote for a winner in a card design competition. 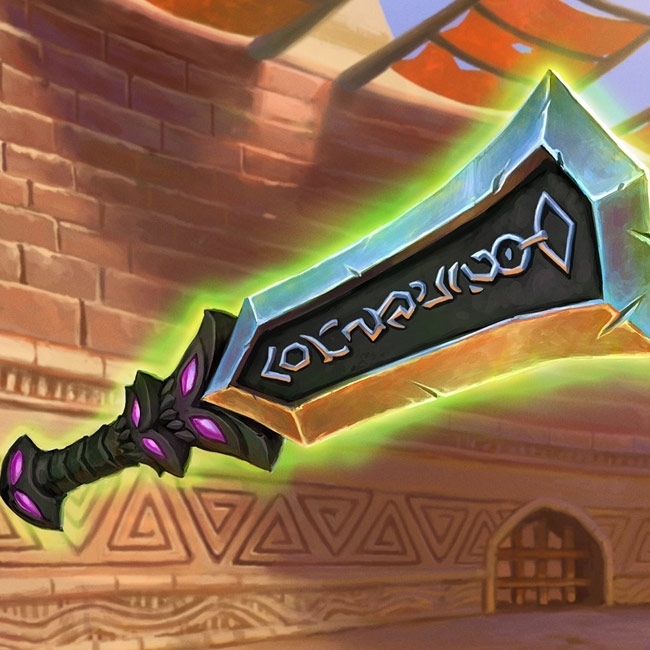 This week, we required you to design a neutral card that made use of a class card. Entries are open for this week's Card Design Competition! This week's theme is "Not So Neutral" where we're designing neutral cards which incorporate class cards. It's time once again to vote for a winner in a card design competition. 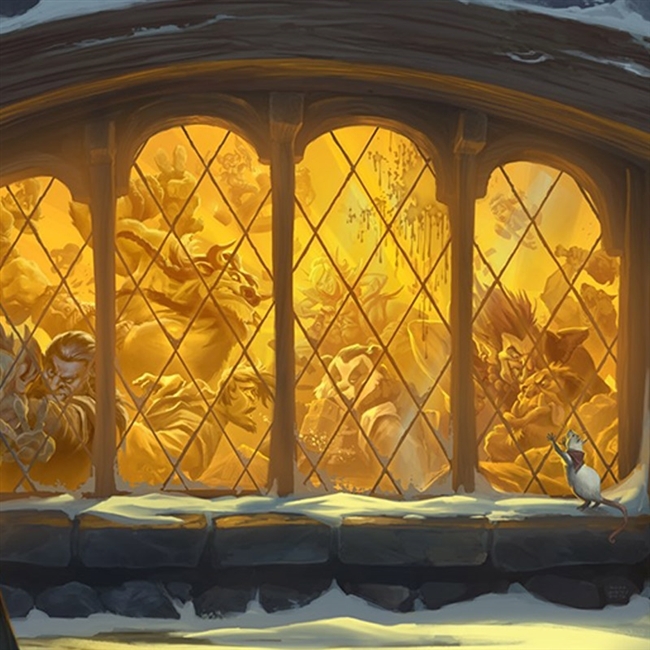 This week, we required you to design a new Tavern Brawl. Entries are open for this week's Card Design Competition! 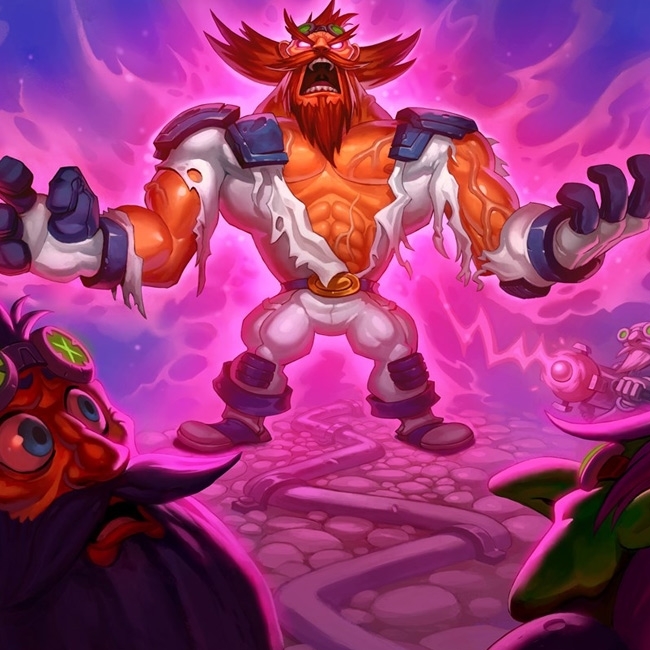 This week's theme is "Brawl Together Now" and we're designing Tavern Brawls! It's time once again to vote for a winner in a card design competition. This week, we requires you to design a card which replaces, coverts, or transforms! Entries are open for this week's Card Design Competition! This week's theme is "New Year, New Me" and requires you to design a card which replaces, coverts, or transforms! 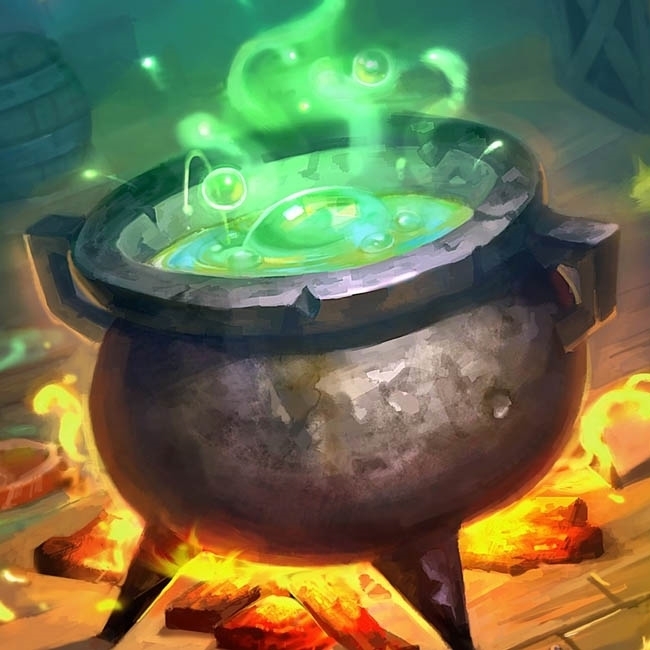 We've made it through another 20 21 weeks of Weekly Card Design Competitions, and you know what that means. Help us vote for an overall winner for season 8 of our card design competition! It's time once again to vote for a winner in a card design competition. 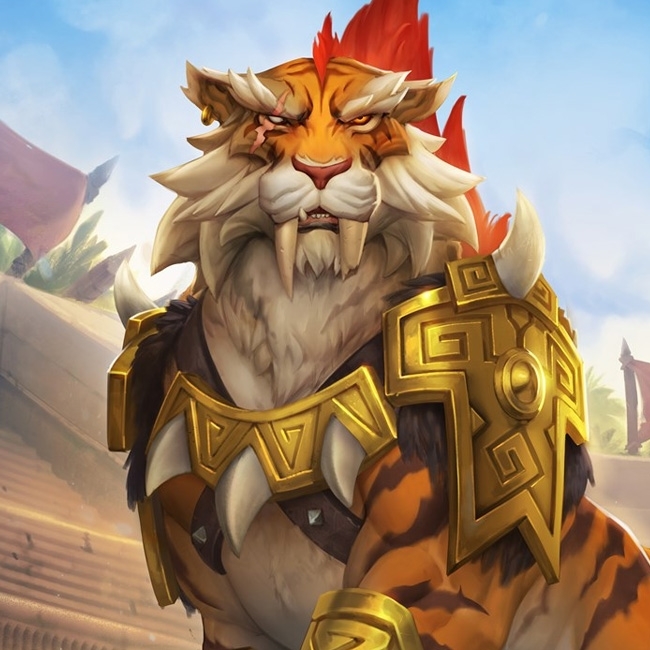 This week, we required you to design a card which were either Loa or Spirit. 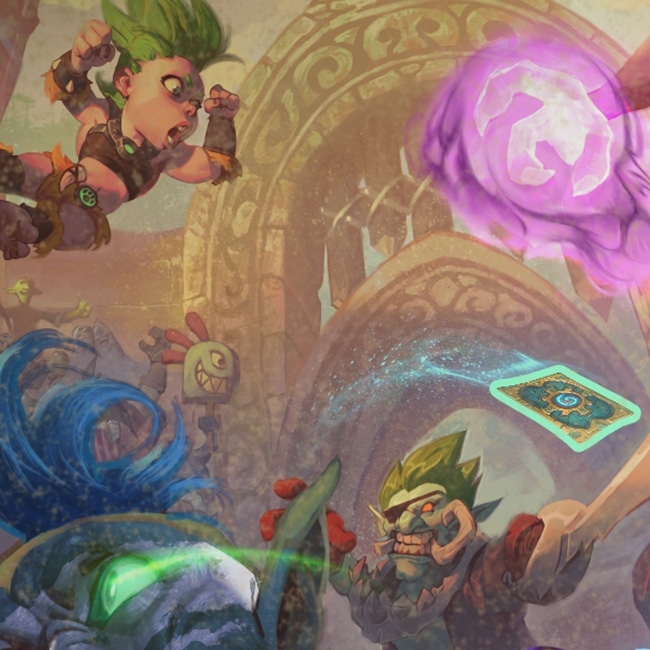 Entries are open for this week's Card Design Competition! 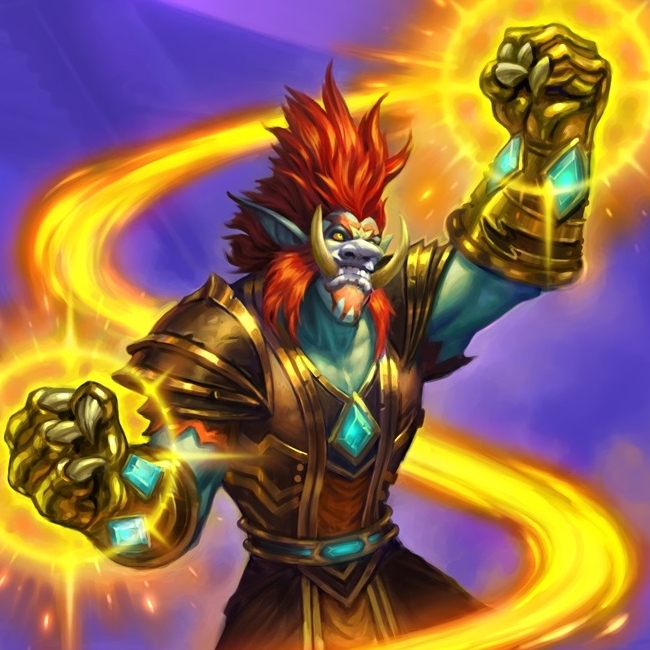 This week's theme is "Ready to Rumble" so show us your best Loa and Spirit cards! It's time once again to vote for a winner in a card design competition. This week, we required you to design a card which utilized the upcoming Overkill mechanic. Entries are open for this week's Card Design Competition! This week's theme is "No Kill Like Overkill" so show us your best Overkill cards! It's time once again to vote for a winner in a card design competition. This week, we required you to design a card which utilized the discard mechanic. NO WARLOCKS! Entries are open for this week's Card Design Competition! This week's theme is "Disco Fever". Entries are open for this week's Card Design Competition! This week's theme is "Spooky Scary Skeletons". It's time once again to vote for a winner in a card design competition. This week, we required you to design a card which interacted with hand position. Entries are open for this week's Card Design Competition! This week's theme is "Planned A Hand". It's time once again to vote for a winner in a card design competition. 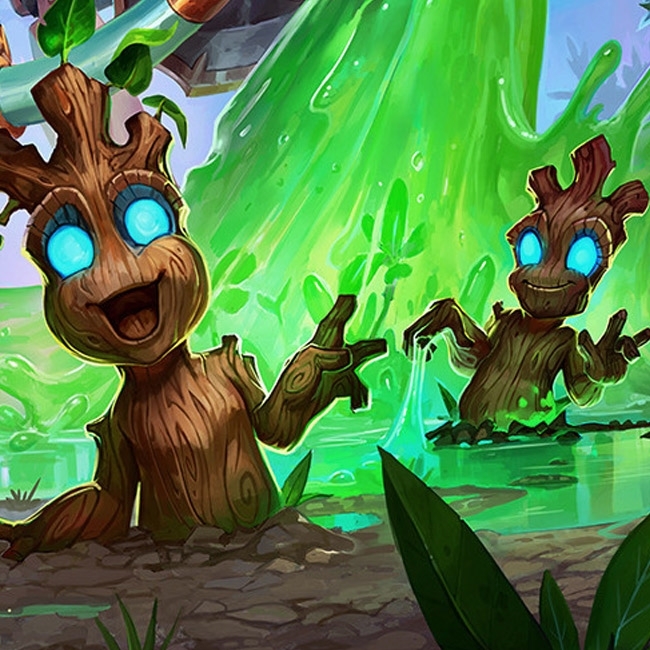 This week, we required you to design a card which has synergy with or is a Treant. 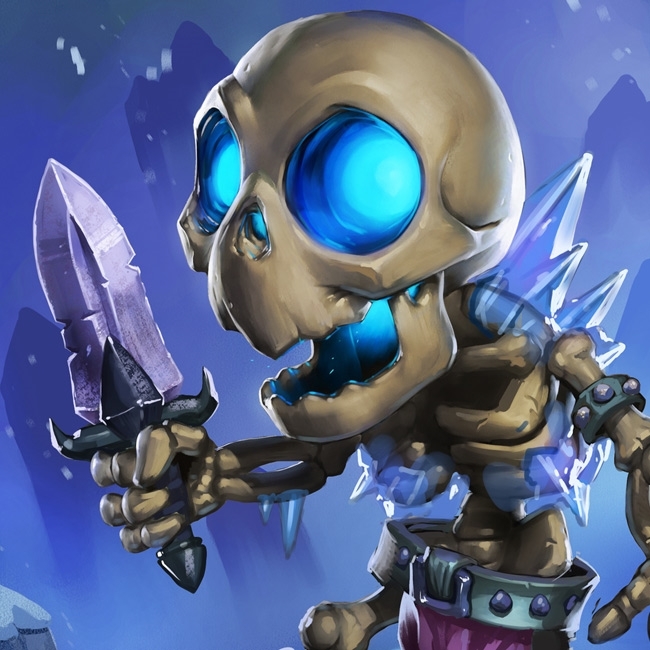 Entries are open for this week's Card Design Competition! This week's theme is "Tree Huggers".